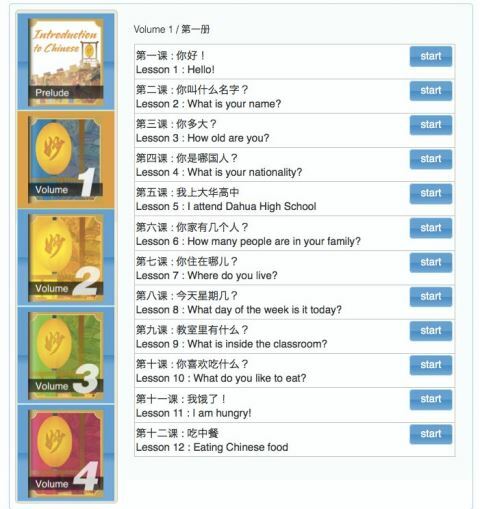 Discovering Chinese Pro is the first and only Chinese curriculum available online and on an iPad. Each animated lesson includes over 50 interactive practices, stroke order animations, language tools and more. Today, we will review this application for you. The app covers a lot of content and it covers it well. There are four volumes comprised of twelve lessons each. There are many illustrations and animations to keep students with visual and auditory learning styles engaged. The user interface of the Discovering Chinese Pro software is very intuitive and easy to master. It provides unit assessments for students. 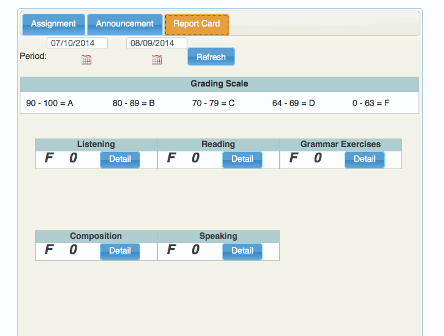 It allows teachers to track homework, practice scores and unit assessments. Its extensive flexibility allows it to have a high school class or private tutoring curriculum formatted around the use of this series of books. It works on laptops, iPads, and Android devices. The collection includes many different materials, including books, worksheets, calligraphy exercise sets, CDS and teacher’s books. It takes advantage of the “flipped classroom” concept and provides added flexibility for those who prefer to study alone. Regarding the prices, the smartest option would be to subscribe to it through the online curriculum in Better Chinese or via the iOS app “Discovering Chinese Pro,” since you can get a much more cost-effective deal out of it. However, if you are an analog learner who can’t learn from a computer or from an iPad, then you should only buy one semester’s worth of books at a time, and only get the reading books and CDs, which are the most essential materials for your learning. The calligraphy exercises you can do on any piece of paper by repeating the writing of new characters. That way you can learn everything you would learn from the entire collection, but without spending all of that money. But if you can afford the splurge, then get it! High school and middle school students with no previous Mandarin learning experience. Young adults with no previous experience of learning Mandarin. Prospective college students preparing to take the Chinese SAT and /or AP Chinese Language and Culture tests (use more advanced books in collection, such as 2A and 2B). “Discovering Chinese Pro” selects its topics similarly to other textbooks but it goes even further with its attention to details and variety of practice opportunities. The most interesting thing about the app is that it is tailored towards an e-classroom style. While the e-classroom is a great idea in theory, one hopes that principals and school boards will have the courage and confidence to try something new and thereby change the future of Chinese-learning, and even learning in general. 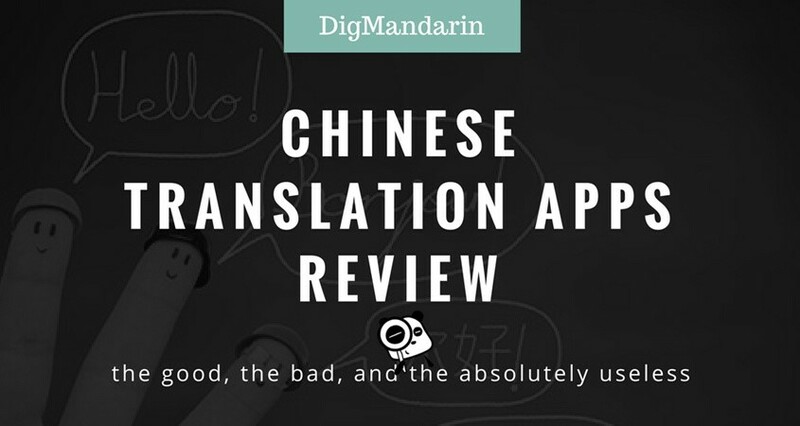 For all schools, teachers and students who progressively embrace the flipped classroom model, this application gets a strong recommendation from DigMandarin. DigMandarin asked several questions which the audiences would be interested in. If you have more questions, please feel free to comment below. We will get the answers for you as soon as possible. 1. Is the Discovering Chinese series available both offline and online? Yes and no. On the iPad, the content is available offline. Through the Web, the content will not be accessible. Teachers and students can also purchase the companion textbook which is like a traditional printed textbook that can be used when the website it down. It includes the lesson materials, vocabulary and grammar sections. 2. Why did Better Chinese make this kind of online learning system? Are you mainly focusing on the online education? What do you think of it? We believe that the future of learning will be digital, but in the interim it’s changing the way students are learning. We focus on learning. We want to provide teachers with the best set of classroom materials and training to help teachers whether they choose to teach via traditional or technology forward methods. That is why Discovering Chinese Pro is not only a digital curriculum, but also has a traditionally printed companion textbook for teachers who prefer to teach in a more traditional manner. 3. How is the participation system working? How can the teachers and students cooperate learning with each other? Before technology, to encourage speaking practice, the teacher would ask questions and have the students respond or call on certain students to respond. However, what would happen is that typically the more outgoing or confident students tended to respond more and the students who were more shy or nervous about their pronunciation would tend to participate less. Through DCP, students are able to practice speaking in smaller groups or individually and receive feedback from the teacher in class or outside of class through our audio and video feedback options. For example, after reviewing a speaking submission, the teacher can record her own voice with the correct pronunciation for the student to hear and practice. As a result, our teachers have seen participations rates on the speaking front increase dramatically through this program. 4. What distinguishes Better Chinese from other Chinese learning books? Our expertise in teaching non-heritage learners and our ability to make Chinese approachable for them to learn. Our training programs combine industry thought leaders with the practical usage of our materials. For example, how do you create a flipped classroom with our materials. Our technology pedagogy. Given our location in Silicon Valley, we have always found ways to leverage technology in fresh new ways for the Chinese language classroom. 5. What is your future plan about the e-education? “We are at a very interesting intersection in time where access to technology, understanding about learning, and innovation in technology are converging. Eva Salustino is a Brazilian student who has been learning Mandarin Chinese for 1 year and a half. She enjoys reading about Chinese history and culture and hopes to someday travel to China. She would love to share her learning experience with all the learners and make more friends here.